LONDON - Fiat has moved its estimated £20 million UK media planning and buying account out of Mediaedge:cia and into its sister WPP agency Maxus as part of a global realignment. Maxus, which already handles the Fiat business across Europe, won the account without a pitch. 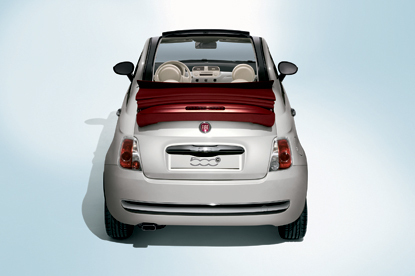 Fiat completed its takeover of Chrysler, a Maxus client, in June last year, which has led to the move. The business also includes media planning and buying for Alfa Romeo, part of the Fiat Group. Fiat realigned its European business into WPP in December last year, with the majority being handled by the Maxus network and the UK account moving into Mediaedge:cia.